The latest teaser for Cars 3 has dropped and it looks like things are about to get dark for everyone’s favourite anthropomorphised car, Lightning McQueen. 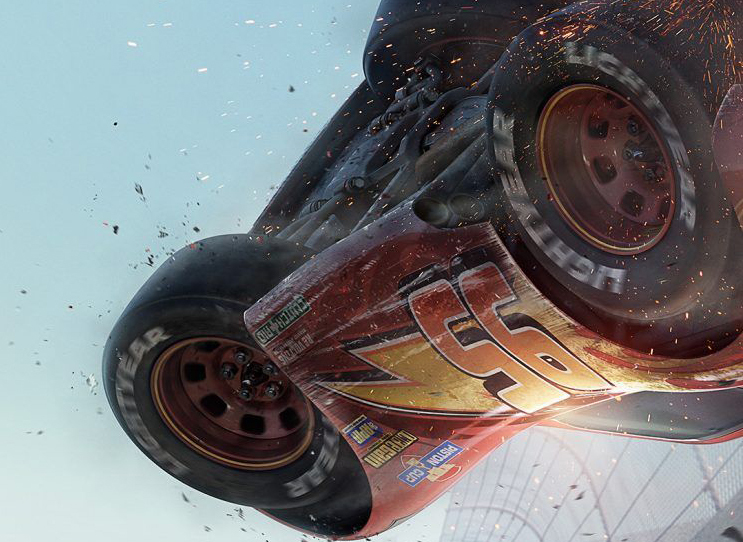 Building on the last teaser, which showed ageing veteran Lightning McQueen (Owen Wilson) crashing, this new trailer deals with the future and whether it’s time for our hero to hang up his racing tires and retire. 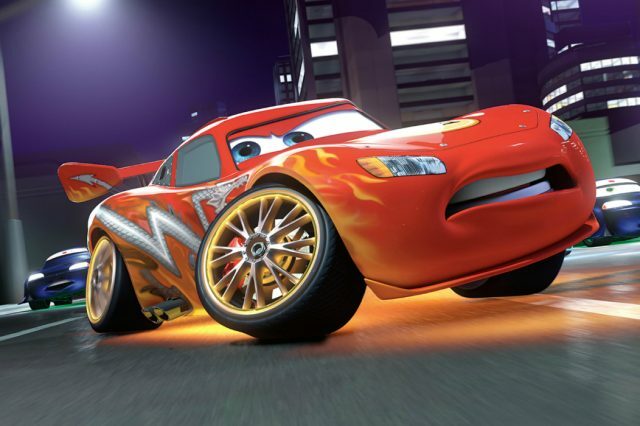 Especially as McQueen’s having to compete with a newer, faster contender, Jackson Storm (Armie Hammer), who uses modern technology to crush any opposition on the track. Will Lightning give in and gracefully retire? Probably not – there wouldn’t be much of a movie if he did – but it’s interesting that Pixar have gone so dark in a series not known for its complex narratives. Interestingly there’s no sign of McQueen’s tow-truck sidekick Mater who’s been the series comic relief from the very beginning and hints at the tone of the movie. It raises the question though ‘who’s this film really for?’ Will kids really enjoy a Rocky 4 style film about a plucky underdog trying to beat a technical tyrant? And will adults really be attracted to a Cars film after the first two were so ‘meh’? Going dark worked with Toy Story 3 but that was a beloved series with a degree of love that Cars doesn’t seem to have. Personally I’m intrigued to see where Pixar are going with this but I’m not convinced that others will be interested in a gritty Cars movie. Cars 3 cruises into UK Cinemas on 14th July, 2017.